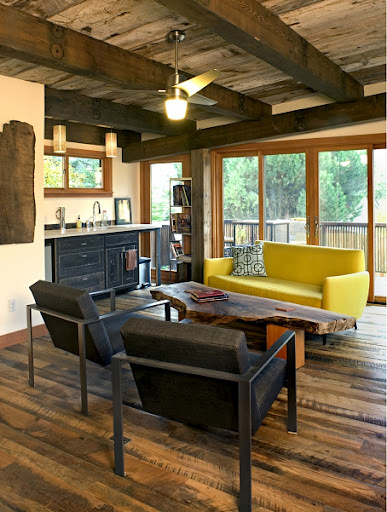 Designing Against The Grain | Mixed Reclaimed Wood: Soft or Hard? This entry was posted in About Reclaimed Wood: History, Sources, Details, Residential Reclaimed Wood Projects and tagged plank flooring, reclaimed softwood. Bookmark the permalink.